The market for food apps is exploding. Every day it seems like there's another mobile app that can deliver your next meal or get your groceries. And with meal-delivery apps like Blue Apron raising millions of dollars in funding, expect the new industry to only get more crowded. 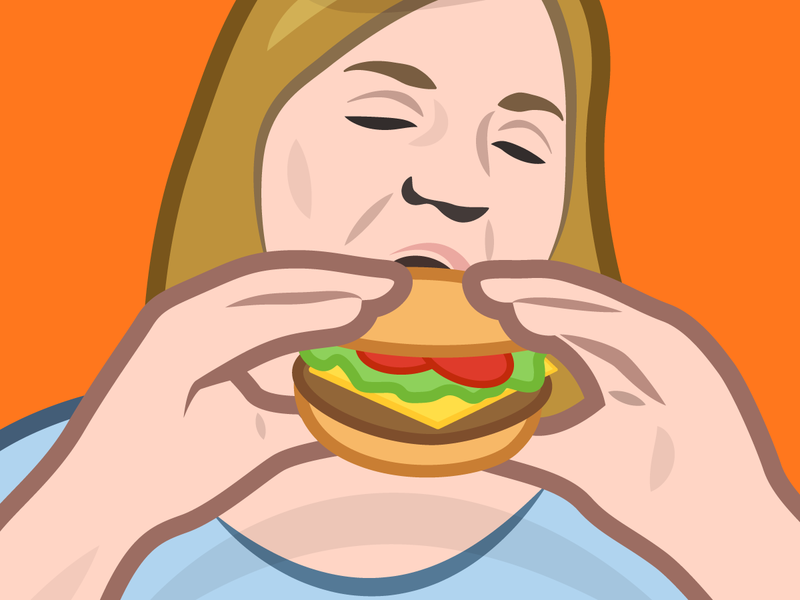 The thing about these food related apps is that they can actually be quite useful. You just have to know which ones to try. From finding the best restaurants to getting your groceries delivered to your doorstep, here are the best food apps. Yelp is a fantastic app for finding new places to eat. It's especially helpful if you're traveling and don't know the area. The "Nearby" section of the app breaks places down into different categories, like coffee shops and bars. The search field is what you'll use the most for finding places you want to go, and you can sort results in a list or map view to get your bearings. Yelp reviewers are what really set the service apart. 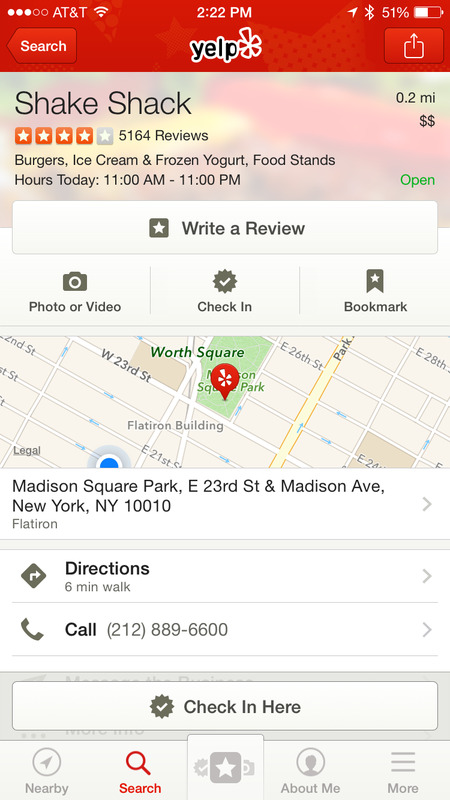 You can see a place's aggregate rating along with reviews from other Yelp users who have visited. Photos and occasionally videos that people have posted there are also available, which is helpful for determining if the food looks good or not. You can also get directions, call, see a menu, and even make a reservation at most places. A lot of people use Yelp just for quickly finding restaurants, but you can also use the app to bookmark places you like and create a list of your favorite spots. Yelp includes a lot more than just food — it's basically a modern day phone book. So stay on the look out for deals you can sometimes get for checking in at a place and leaving a review. While it's nowhere near as popular as it was in its heyday, Foursquare has still managed to improve its app and maintain a dedicated following. Yelp shows more kinds of places, but Foursquare prioritizes food and entertainment quite well. You can filter your searches but things like price and distance, and the app will send you a notification if you're near a place you have saved to your favorites. 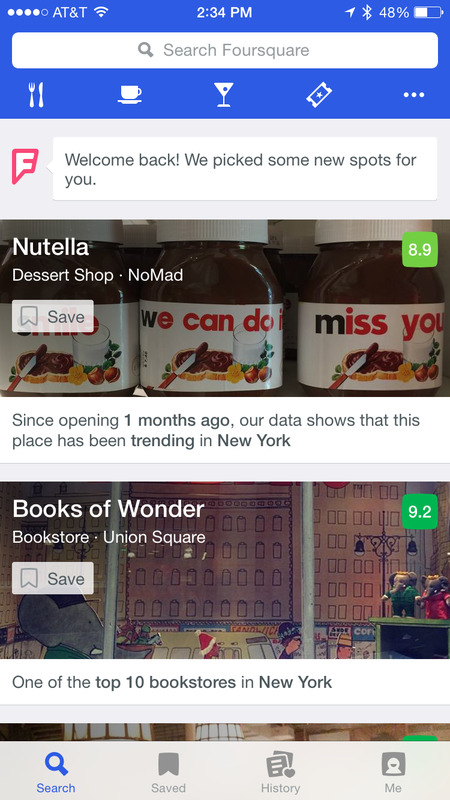 Foursquare's secret sauce is how it learns from what you like. You tell the app what kinds of food you like (Indian, sushi, etc. ), and you can sort new places based on that information. Beyond that, Foursquare's network of "tips" from other users can be quite useful when traveling. 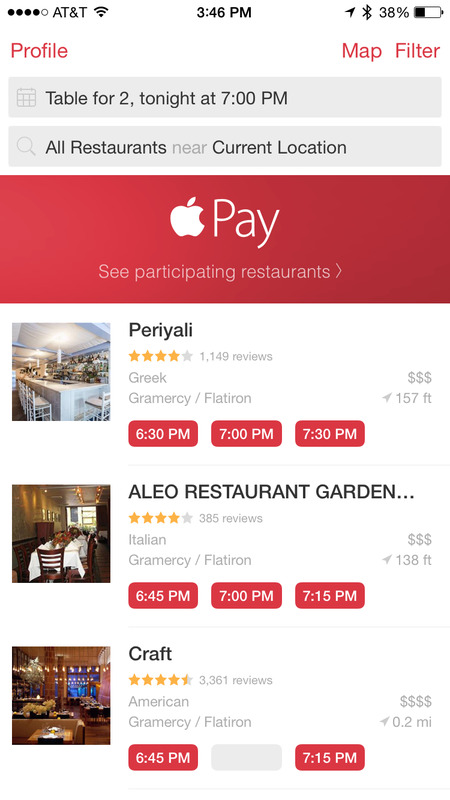 OpenTable is the go-to service for booking a restaurant reservation. It integrates with a ton of other platform, like Apple's Siri, and is straightforward to use. It works with thousands of different restaurants around the world, and it's a must-have app for anyone who eats out semi-regularly.